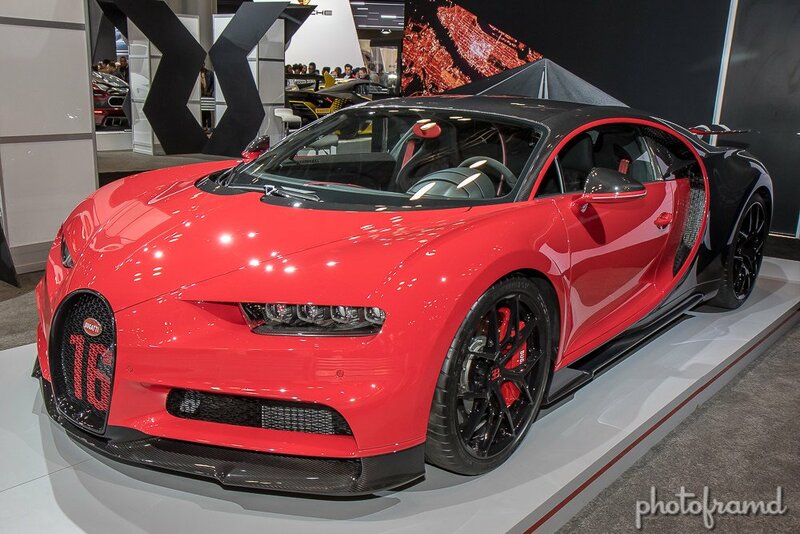 Whether you are shopping for a new vehicle or just want to see your dream $3-million Bugatti, the New York International Auto Show 2018 at Javits is the place to be. NYIAS 2018 runs from March 30, 2018 through April 8, 2018 and fills every square inch of this massive convention center is filled with cars, SUVs, Trucks and more, both real and concepts. Don’t forget about the Jeep roller coaster out front! Several companies have virtual simulators on the show floor for the less adventurous too. Each of the major brands were here – Acura, Alfa Romeo, Honda, Audi, BMW, Buick, Cadillac, Chevrolet, Chrysler, Dodge, Fiat, Ford Motor Company, Genesis, Hyundai Motor America, Infiniti, Jaguar, Kia, Lexus, Lincoln, Maserati, Mazda, Mercedes-Benz, Mini, Mitsubishi, Nissan, Porsche, Subaru, Toyota, Volkswagen and Volvo. I have plenty of photos – be sure to go through the whole gallery! Also, check out my photos of Lexus’ new Structural Blue color!